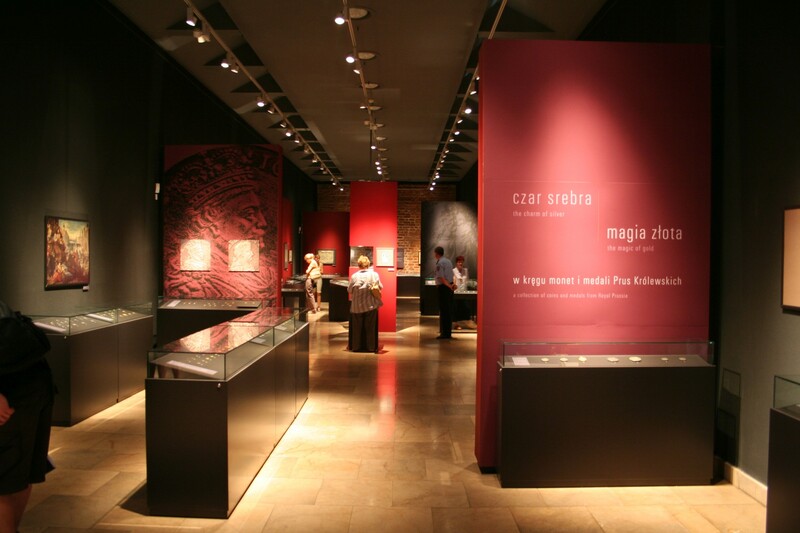 We are the authors of the temporary exhibition at the Malbork Castle Museum called 'Czar Srebra i Magia Złota. W Kręgu Monet i Medali Prus Królewskich' (The Charm of Silver and The Magic of Gold. In the Circle of Coins and Medals of Royal Prussia'), which took place between June and December 2006. We decided to use two colours in our design: red and black, as those were in perfect harmony with the exhibits. 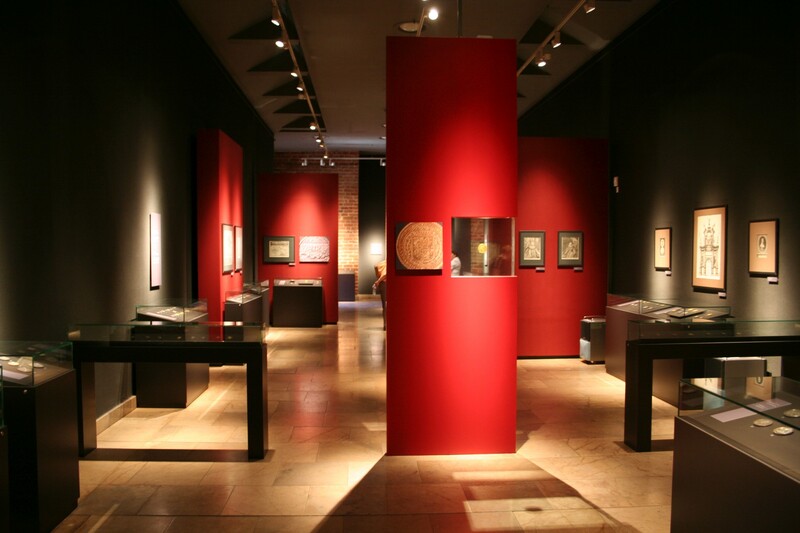 It was/is the first exhibition on such scale in Poland, as almost 700 coins and medals were on display including 150 gold ones. The choice of venue at the Malbork Castle wasn't a coincidence, as several mints were opened there throughout the centuries. 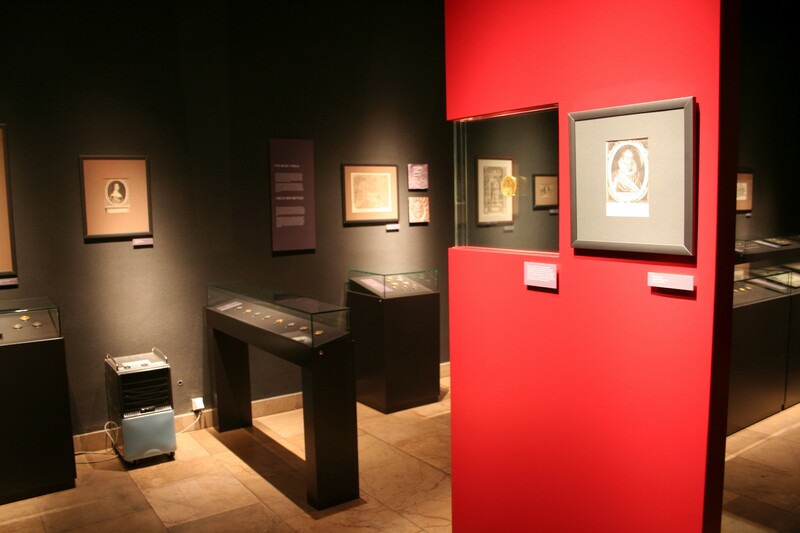 The exhibition not only tells the history of mintage and medallic art but also shows the history and economic power of Royal Prussia from the mid XVth till the end of XVIIIth centuries.